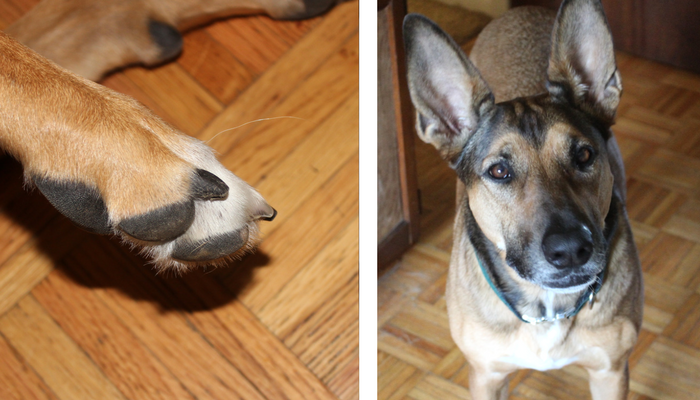 Do you cringe every time you use nail clippers on your dog, or is it just me? The 7300 dremel (affiliate link) that I use is cordless, and came with a set of rechargeable batteries and 4 replacement drums. It’s lightweight (1.4 pounds), which makes it easy to control and hold onto for extended periods of time. It has two speed settings: high and low. For Laika (70 pounds) I use the high speed setting. 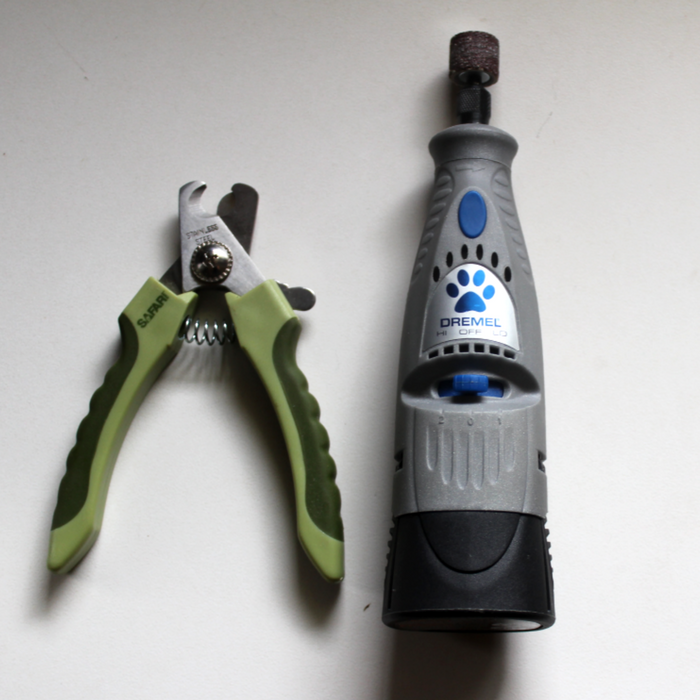 The post Why I Prefer Using a Nail Dremel Over Nail Clippers appeared first on Puppy Leaks.